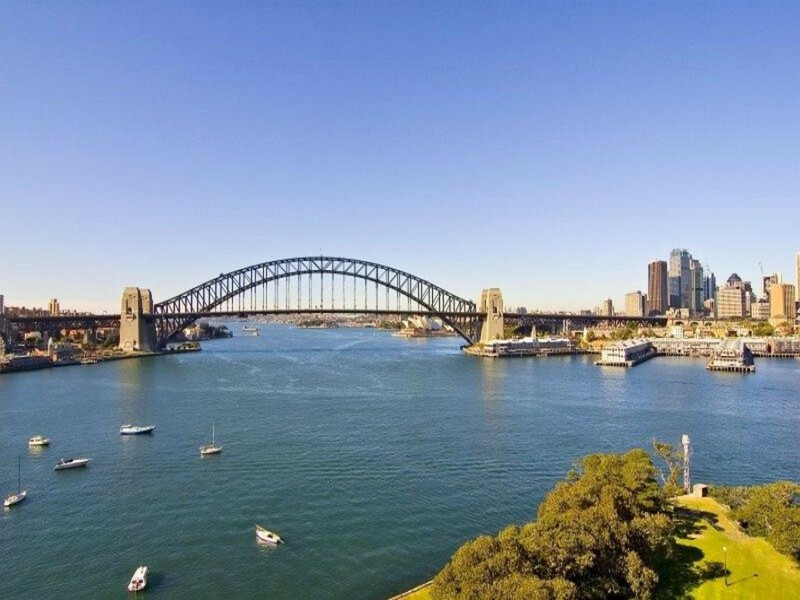 This apartment boasts fabulous Harbour Bridge, Opera House and City Skyline views. 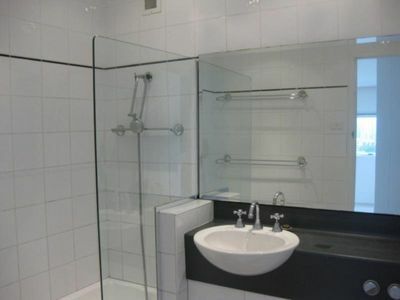 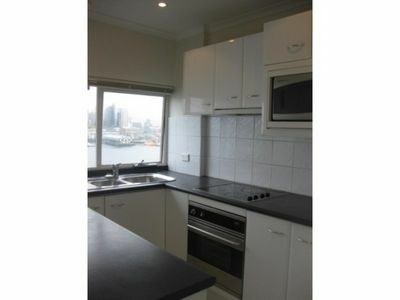 Features include renovated kitchen with dishwasher, modern bathroom, built-in wardrobes, shared laundry and parking. 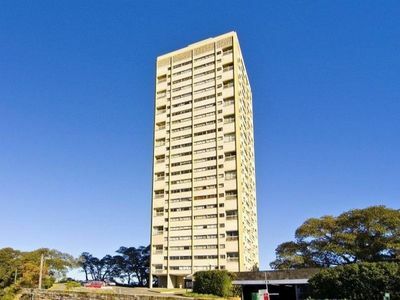 This apartment is positioned in a landmark waterfront security building that has been refurbished for the modern lifestyle and provides an on-site manager, security at night and manicured gardens. Located within a 3-5 minute walk to McMahon’s Point Ferry, 15 minute walk North Sydney train station & Greenwood plaza, and a 5 minute walk to trendy Blues Point Road cafes and shops. 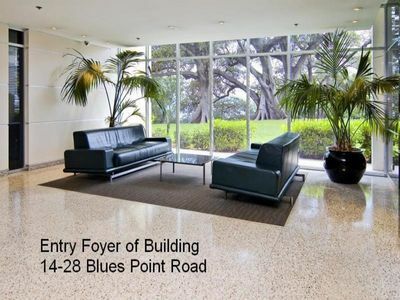 Please contact McMahon’s Point Real Estate to arrange an appointment to view on: 02 9923 2611.